Microsoft Office is office productivity software that consists of services, applications and servers. This software was created and developed by the Microsoft Corporation. 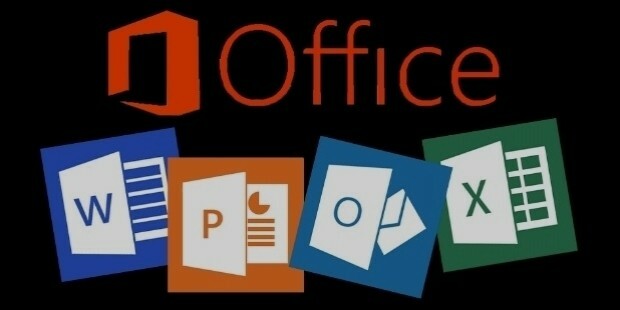 Some of the application available through Microsoft Office include Word, Excel, PowerPoint, Access, Outlook, OneNote, and a variety of other desktop applications. Up until recently, Microsoft was available for use only on as a desktop version for Windows as well as OS X. Microsoft Office is now also available as a mobile version for Windows Phones, iOS and Android. The various components of Microsoft Office are used to make reports, draft letters, and send out and save Emails and various other purposes. 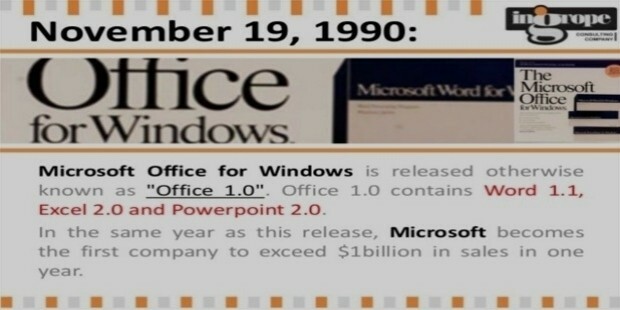 On the 1st of August 1998 in Las Vegas Bill Gates announced the launch of Microsoft Office. It was officially released on the 19th of November 1990. Over the years several updated versions of Microsoft have been successfully released. 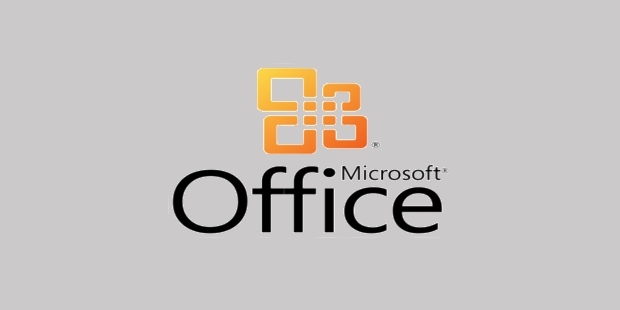 Microsoft Office just like Microsoft’s other software and products has been a super hit from its launch. Microsoft Office is now available in almost every laptop and desktop in every home and office across the globe. The modern corporation breeds on Microsoft Office, to the extent that a day without the software could shut down corporations! From making reports to creating presentations, each and every bit of documentation is done on Microsoft Office. 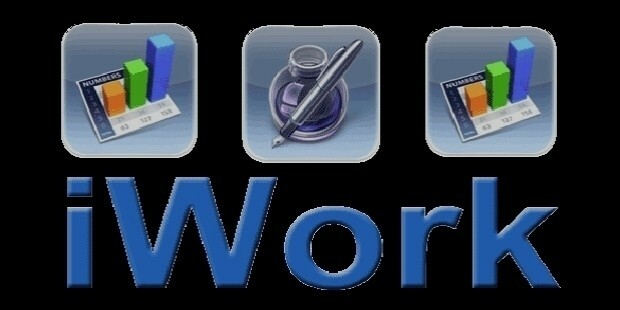 Softpedia recently even reported that over 1 billion people use Microsoft Office across the world. Initially Microsoft Office was an unbeatable product and had absolutely no rival products or competitors. Recently however a few rival products are giving Microsoft Office a good run for its money. The major rival products of Microsoft Office are Google’s Docs, Sheets and Slides and Apple’s iWork Suite, Pages, Numbers and Keynote. 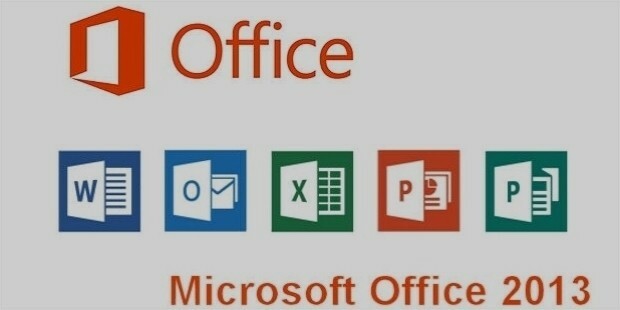 The internationally famous and well-reputed Microsoft Corporation has developed Microsoft Office. Microsoft itself was co-founded by Bill Gates and Paul Allen. Bill Gates was born on the 28th of October 1955. Gates was a Harvard drop out who went on to pursue his passion in computers. 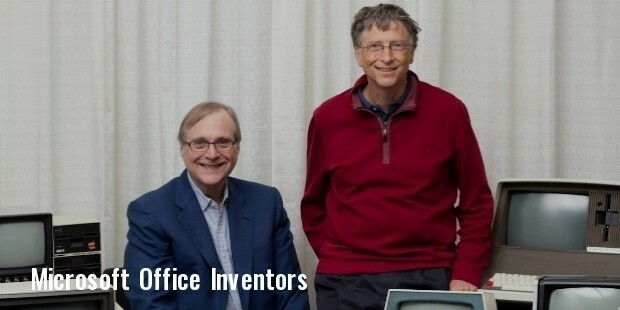 Bill Gates and Paul Allen co-founded Microsoft in the year 1975. Bill Gates has also played the role of CEO of Microsoft for several years. Currently Bill Gates plays the role of Technology Advisor for Microsoft. Paul Allen was born on the 21st of January 1953. He too was a drop out from Washington State University and just like Gates went on to pursue his true passion in computers. Well, fortunately there isn’t anything negative that one could possibly say about Microsoft Office. This is the one office productivity software that pretty much has everything you could possible require. Several components of Microsoft Office such as Word, Excel and PowerPoint are absolutely indispensible to most offices across the globe. None of the rival products of Microsoft Office come close to this unsurpassable and handy software. People who have been using Microsoft Office since the very beginning require no convincing to continue using it and those who are looking for the perfect office suite of applications need not look any further.